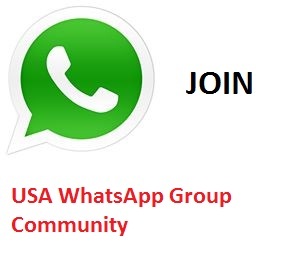 A WhatsApp group named "United States WhatsApp Group" has been started exclusively for Americans around the world. The group aims at sharing knowledge, news, fun articles or images and to make friends with others around the world. To join the group, 'Like' the above shared Facebook page. Note that this group is a strictly moderated group. Everyone can share fun articles and posts.